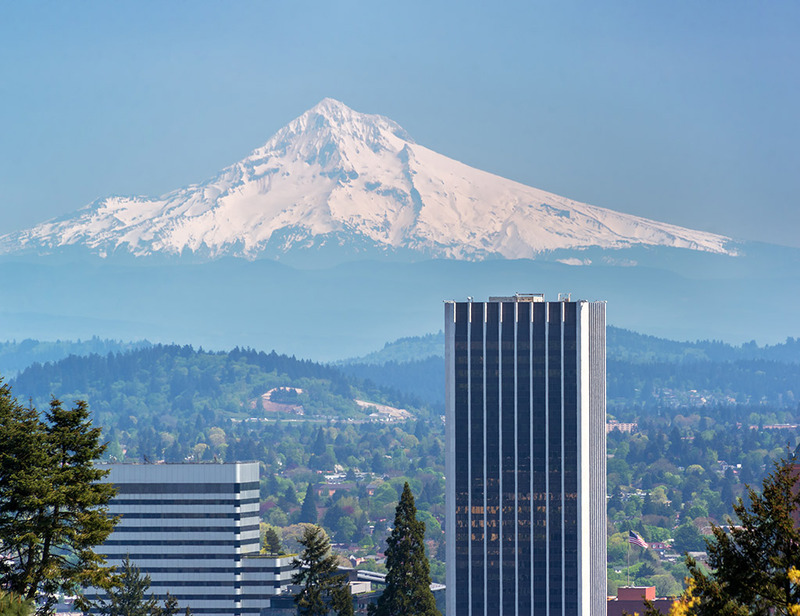 Join us on March 6-7, 2019 in Portland, OR for our Spring Meeting. 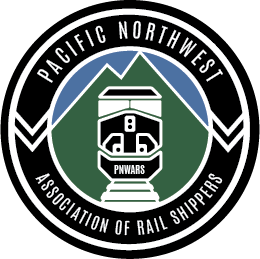 The Pacific Northwest Association of Rail Shippers is headquartered in West Linn, Oregon. 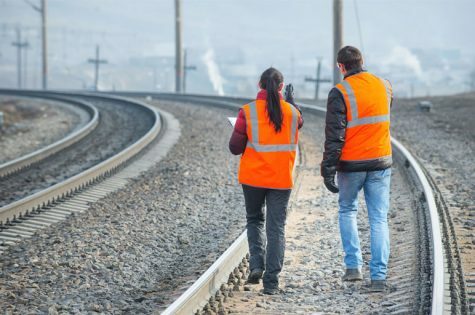 General membership comes from the provinces of Alberta and British Columbia and the states of Northern California, Idaho, Montana, Nevada, Oregon, Washington and Wyoming. Membership dues are included in meeting registration fees. Seminars are held in the spring and fall of each year, generally alternating between Portland and Seattle. 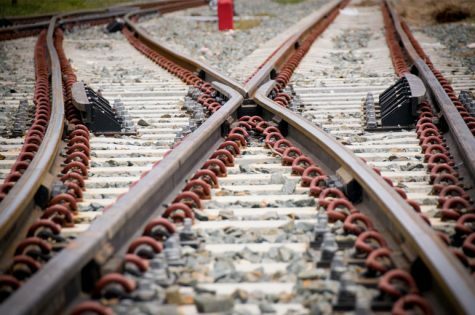 The one day seminars have a theme appropriate to current transportation trends and provide up to date and timely education for the transportation and shipping industry.